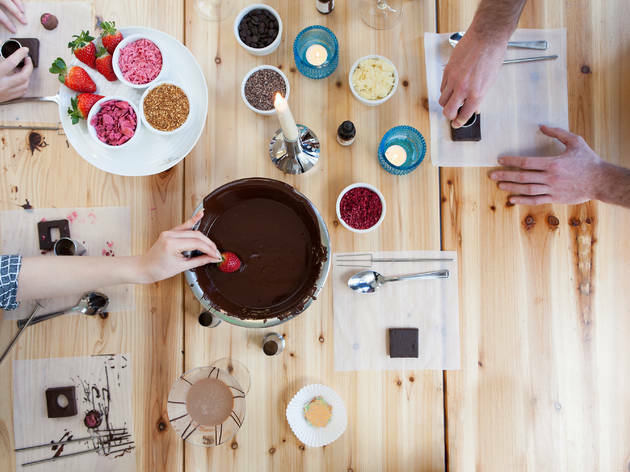 Make weird and wacky chocolate creations this Easter at My Chocolate’s special workshop for cocoa loves. Build a giant flat egg or squashed chick from molten chocolate, using dipping forks to create marbled effects. 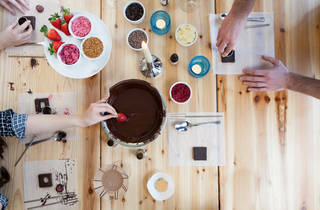 After a quick (and tasty) chocolate history lesson, you can dip and decorate your quirky Easter creations using dark chocolate ganache, milk chocolate fudge and bowls of melted chocolate. Mmm, sounds like our kind of workshop. Workshops take place at 11am and 3pm each day.